You can tell a lot about a culture by its crime fiction. Though the genre is often utilitarian, with simple prose to better provide quick thrills, it is just as often revealing about what threats are seen as ominous, and what qualities are seen as heroic. At The Atlantic, Terrence Rafferty notes the rise of vigilante bruisers like Jack Reacher and connects the popularity of female-written crime stories to the cultural volatility surrounding modern feminism. Meanwhile, writers like Sweden’s Stieg Larsson and Norway’s Jo Nesbø have probed the cracks and failings of their country’s social safety nets, the dismay behind their famously high qualities of life. 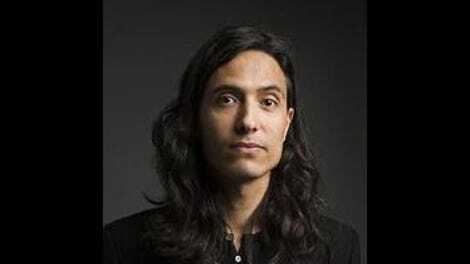 To that list you can add Jonas Hassen Khemiri, a Swedish writer whose Everything I Don’t Remember is an atypical entry in the genre—featuring little violence and few other hallmarks—but one that nevertheless feels emblematic of its country and deeply personal. The book centers around a death, which is also the driving force, but it’s viewed less as a crime than as a hole in the heart of everyone who knew the victim. This is as much a grieving process as an investigation. The book is written in a kaleidoscopic and fractured style; there are pages of back-and-forth dialogue followed by stream-of-consciousness thought, moments when a sequence of apparent narration is later revealed as a speech to someone, throwing into question what is and isn’t secret. There are sections where every paragraph is separated from one another, reminiscent of what Michael Haneke did visually in Code Unknown, where he conveyed alienation by briefly cutting to black between each scene. That some of Everything’s scenes last but a sentence suggests how hard Samuel’s death is for everyone to look at or even consider. There’s enough skill in Khemiri’s structure that Everything frequently seems like it’s going to turn terrific—that the mystery and emotion will dovetail in a way that is both shocking and devastating, but just as often the emptiness he’s probing spills out into the book proper. The stream-of-consciousness passages are often poetic and eloquent, but their impact fades for being surrounded by similarly anguished prose. The energy level never varies much, and while this may be a deliberate byproduct of the setting or genre, or an unplanned byproduct of Rachel Willson-Broyles’ translation, it’s killer for a work of this type. (There are also some weak attempts at humor; can we all agree to never make a “drop the soap” joke about prison again?) Perhaps the narrative would’ve been better served by a short-story format, or as a play, where actors could inject some real emotion into the proceedings. (Khemiri is a playwright whose Invasion! won an Obie Award in 2011.) 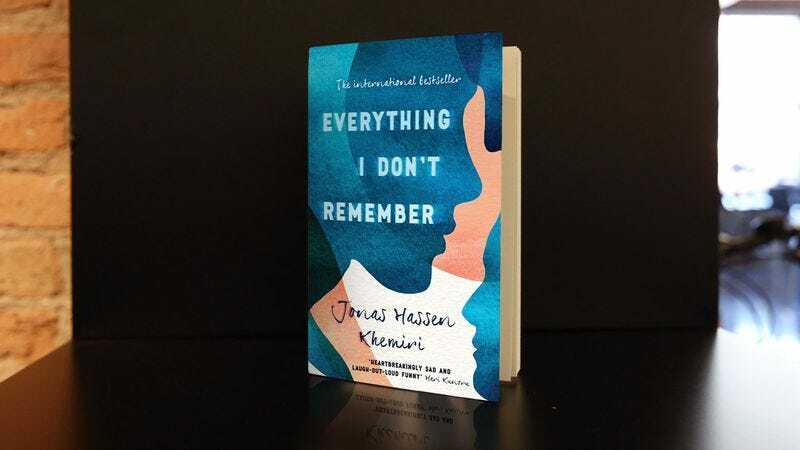 All the pieces are here for something masterful, but it’s an open question whether Khemiri failed to say what he set out to, or whether he said it too well.